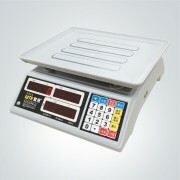 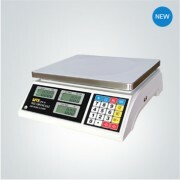 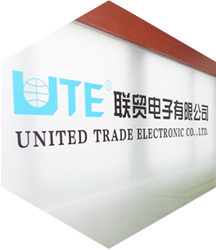 United Trade Electronic (UTE),The major products are electronic scales, weight sensors, electronic torque wrenches and other related products that used in the industrial and commercial field. 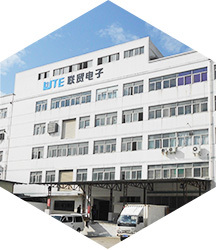 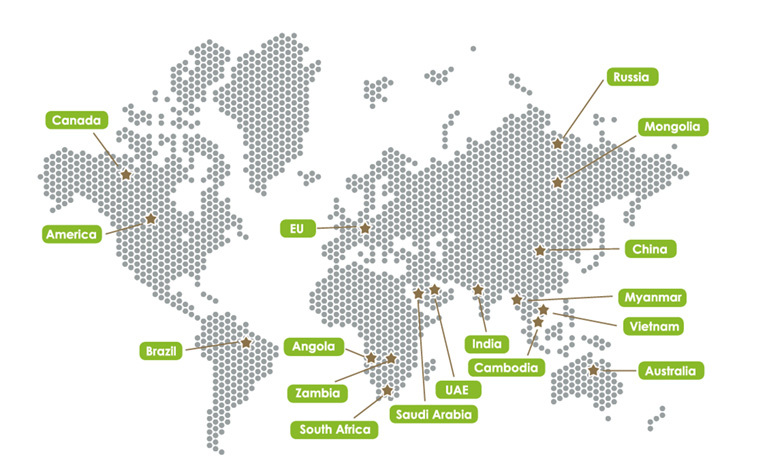 Sales service distributes all over the major industrial cities in China. 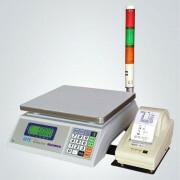 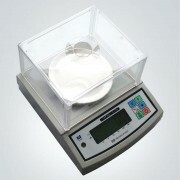 In response to market needs, UTE has developed a series of new products with the latest technology, including new counting scales, weighting scales, indicators, counting bench scales, .